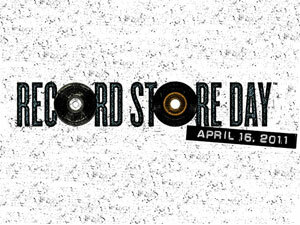 This growing annual event is a lovely way to show the few remaining local independent music retailers support and a way to bring some attention to the fact that it is still important [and very cool] to have local shops where you can walk into and find some music you might not have found by surfing the net. And hopefully, you might even find a new shop that you can occasionally scour the remaining 364 days of the year. As all good dj’s and collectors know, you usually find your most treasured musical gems when you’re least expecting to find them. So get to it and let’s help bring back retail shops this saturday! Let us know what you bought!